Jo joined Re-Format in 2013. Prior to Re-Format Jo worked for a business brokerage and within the Marketing Department of University of Portsmouth. 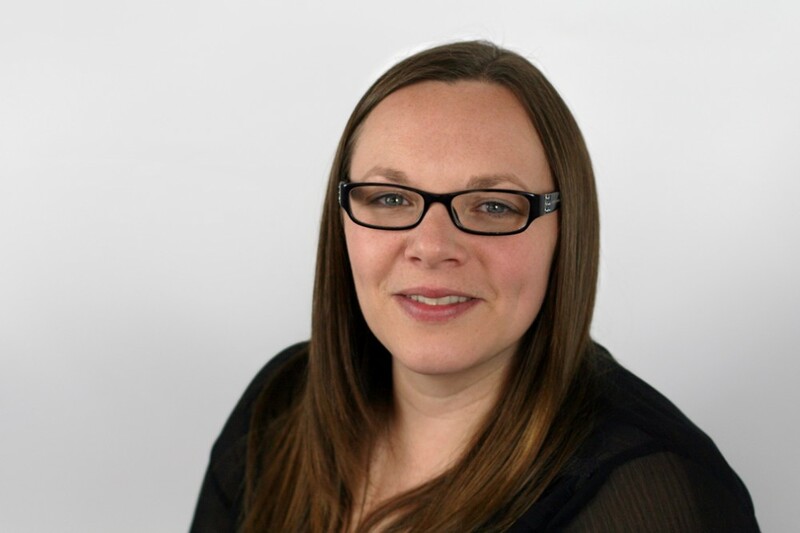 Jo assists with the marketing across the practice, correlating information for practice brochures, newsletters and project sheets, alongside updating the company social media outlets. Jo is also involved with coordinating administration, monitoring standards and tracking of procedures. Jo has responsibility for monitoring Project Quality Plans, which ensures that our office procedures are followed for all projects.